The 2019 PGA Merchandise Show was held January 23-25, 2019 at the Orange County Convention Center in Orlando, Florida. 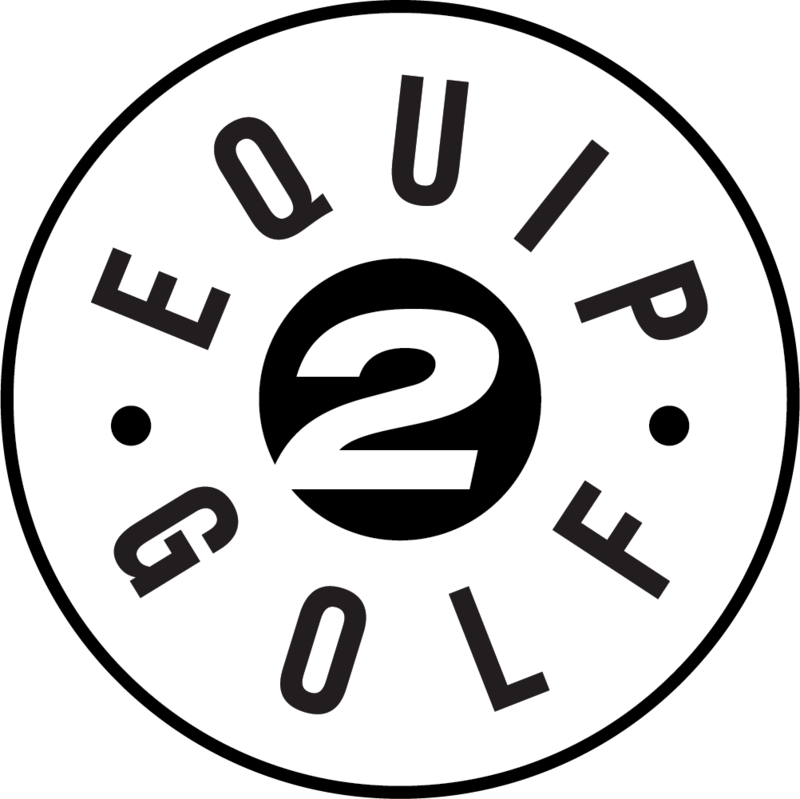 This year marked Equip2Golf’s 20th consecutive year to cover the show. 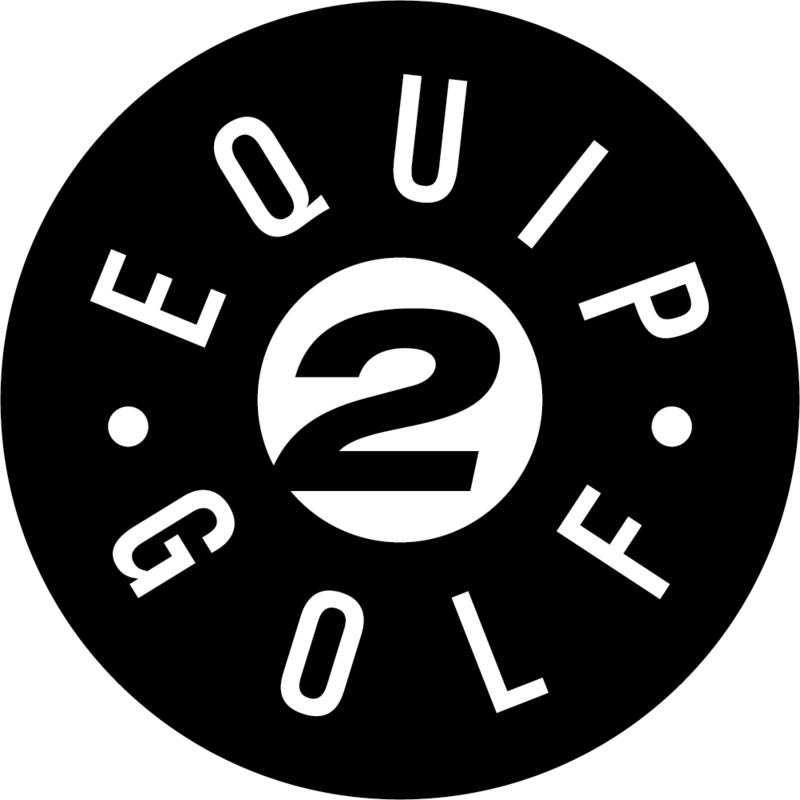 Highlights follow here with @equip2golf and @kylemayes contributing.